Residents of Oshodi have come under incessant attacks from robbers who dispossess them of their valuables. Night life in the Oshodi area of Lagos is becoming more dangerous by the day. Residents of the area are now tasting a bit of hell and constantly living in fear following the resurgence of armed robbers. Reports of their activities have sent waves of fear among most of the residents. 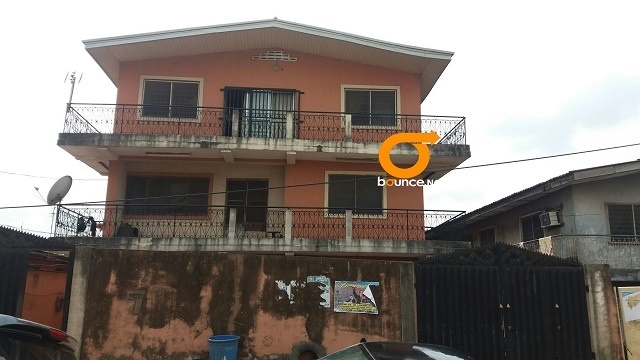 Bounce News gathered that within a matter of one week, occupants of more than five buildings have been attacked and robbed of their personal belongings. The robbers during this period reportedly executed well coordinated attacks in five strategic streets in the area. Streets affected include Olaiya, Daodu, Titlilayo, Rufai and Oshodi Road where several valuables and cash were stolen. The latest attack occurred at No 7 Titilayo Street in the wee hours of Wednesday, November 15. The question in a number of neighborhoods has become: who is next? This latest onslaught apparently signals a shift of attention by the robbers from the highways to less resistant residents. The robbers are suspected to be from some group of boys, who have fled the highways to escape arrest. The Lagos State police command had lately shifted attention to robbers who attack people caught in traffic jam along the major highways in Oshodi and other parts of the state. The command on Friday arrested more than 30 suspected thieves at Oshodi-Oke. The suspects were alleged to belong to criminal gangs who dispossess motorists of their valuables during rush hours. Speaking to Bounce News, some residents of the affected areas said they are now living in fear as the criminals are on the prowl, pouncing on people almost everyday. One of the affected people and a resident of Titilayo Street, Chidi Anyanwu disclosed that the area has become a fear zone as robbers are constantly attacking people with machetes, knifes and guns. He recounted that in the last two weeks, over four people including him have been attacked at Titilayo Street alone, carting away with money and properties worth thousands of Naira. Another victim who prefered to remain anonymous because of security reasons lamented that he was attacked by three men, using single barrel guns and cutlasses when they burst into his residence on Sunday, November 5th at about 2:00am, and threatened to kill him if he did not give them the money he had. Displaying bruises on his skin, he narrated how he was severely flogged by his attackers when he refused to meet their demands. 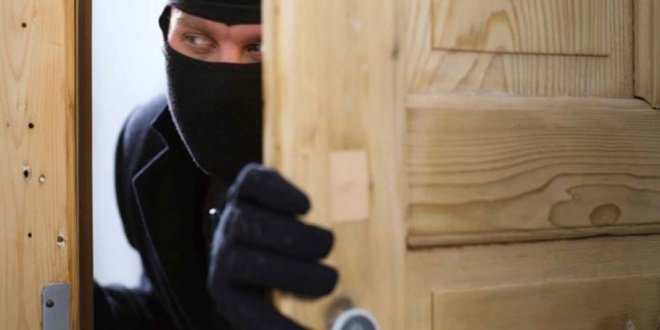 He added that when the robbers realized he was not in possession of money in the house, they forcibly took away two mobile phones and escaped after they noticed that other residents of the area were now awake because of the noise from his plea for rescue. Asked whether he reported the matter at the police station, the victim disappointingly said he did not report the case. One of the residents, who identified himself as Hammed told our correspondent on Wednesday that the police seemed to be helpless as the robbers operated in the communities in the dead of the night and were going from one house to the other to carry out their nefarious activities unchecked. Hammed said, “in the past two weeks, some residents of these streets have lost cash, phones, and laptops valued at hundreds of thousands of Naira." It was further gathered that most of the robbers were said to be masked when wrecking havoc on peaceful citizens. When contacted, spokesperson of the Lagos Police command, Olarinde Famous-Cole admitted that there were reported cases of robbery in the area but they are not as bad has been painted. He gave out the following numbers that can be called in case of emergency or any suspicious activity:767/112, 08069702133, 08140275108, 08034105847, 08034649615, 07065246927.